The iconic sports giant and Russian designer have combined once again to create high-end fashion with performance wear ahead of the 2018 World Cup. 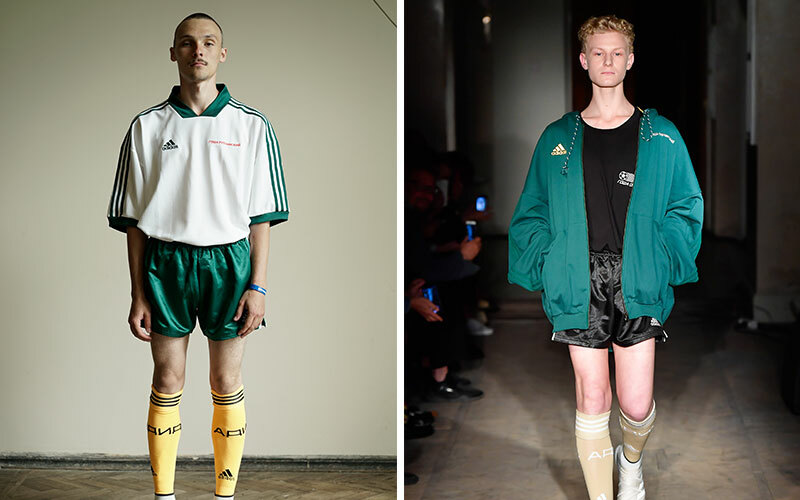 Russian brand Gosha Rubchinskiy and adidas Football have teamed up again to deliver their Season II range, featuring high-end football streetwear, inspired by their youth culture from the 80s and 90s. Unveiled at an exclusive show in St. Petersburg — the heartbeat of Russian football — the collection is part of an ongoing partnership in the build up to the 2018 FIFA World Cup. 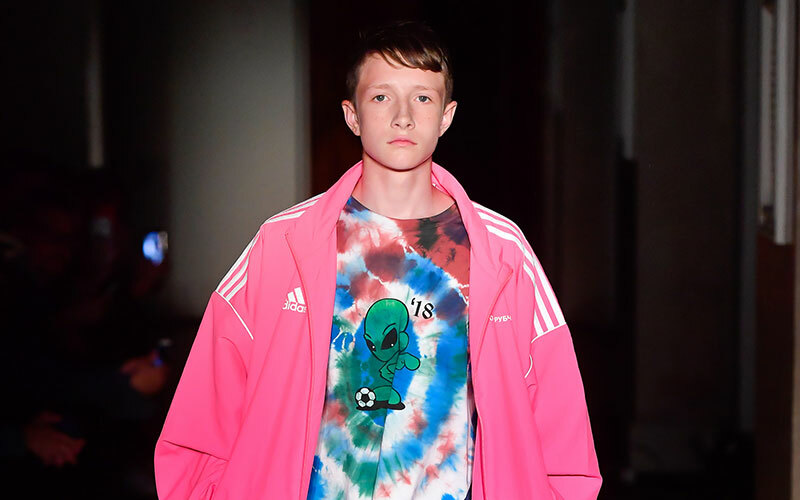 Following on from their first collection released early in 2017, Gosha has worked closely with adidas to drop a unique range which takes inspiration from the 90s rave scene in Russia. 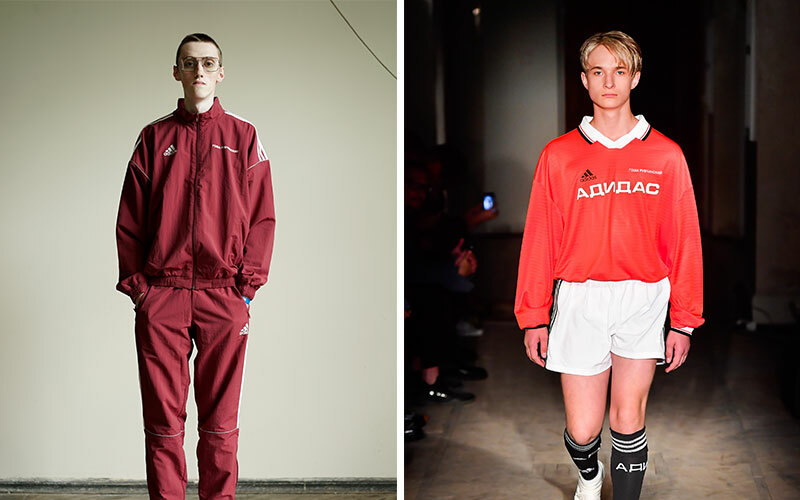 Think old school match wear meets vintage Russian football, style and patterns. 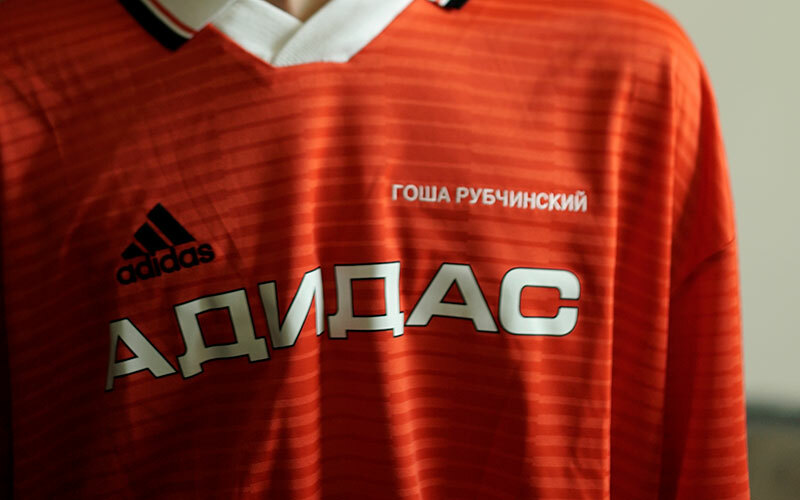 Fusing the designs of one of Russia's most progressive fashion designers with the most innovative brand in football, the pair has created a bespoke and unique collection of apparel and footwear. Oliver Bechtel, the Global Brands Director at adidas Football, explains "the creation of the Season II has been collaboration in its truest and purest form. 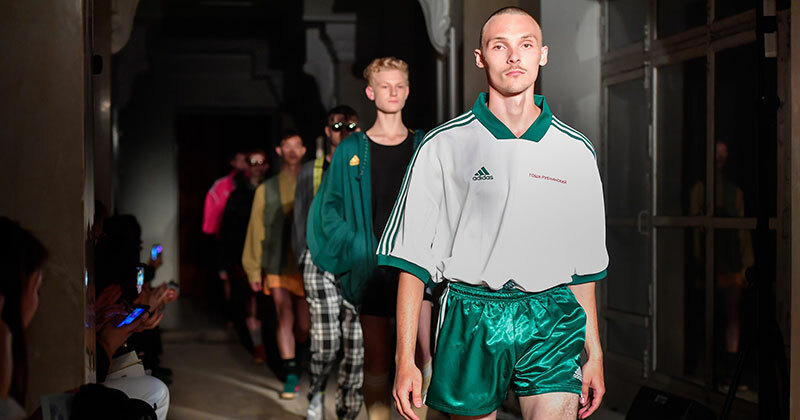 We began with a single picture of a jersey from the early 90’s, and this became a starting point from which Gosha took inspiration for his collection. Like it or loathe it, there's no denying the results of the collaboration are unique and have a distinct Eastern European feel about them.